"I listen today to your tapes ... WONDERFUL !! 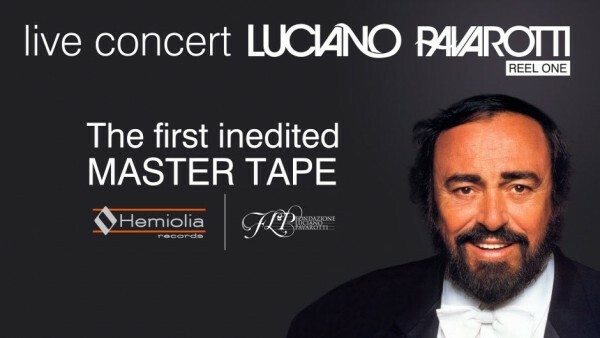 Unbelievable what sound you could produce on tape"
The Pavarotti tapes are now here. 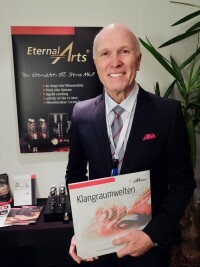 First presented at this year’s High End, and now available for purchase! The Playlist you can find here. 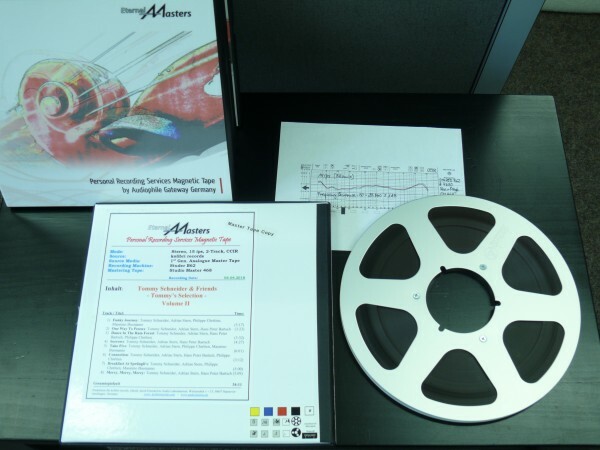 Whatever music you like, we will use professional means to create your personal master tape. 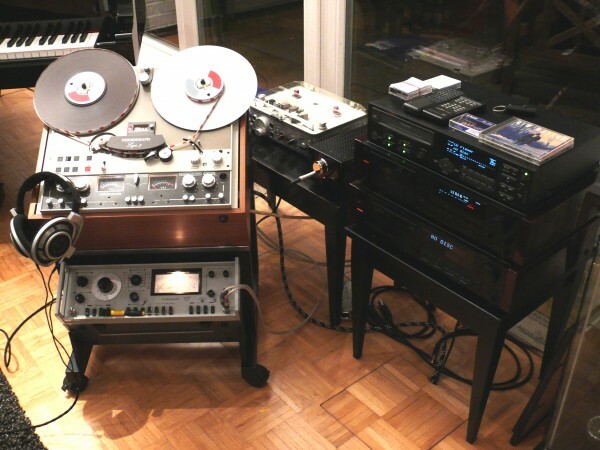 The copying is done with our perfectly restored and carefully sized tape machines. 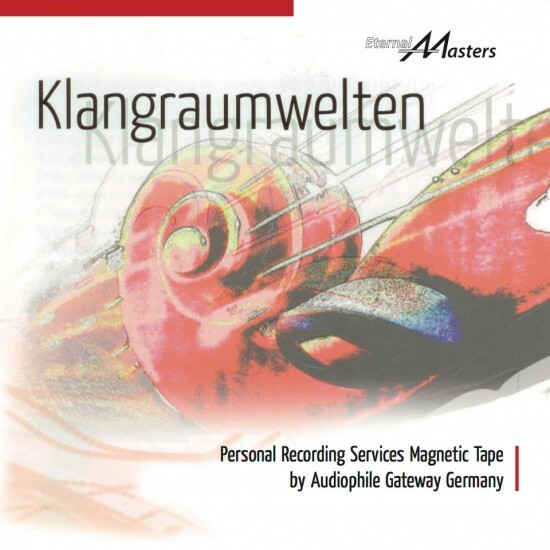 You receive your EternalMasters-Tapes on darklab metal- or plastic reels. These are always provided with pretensioning tape and yellow tensioning tape. Exact title and time details are of course available on the back plate of the band. 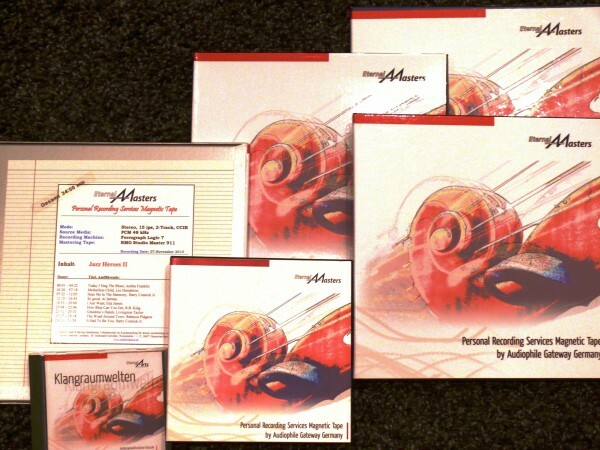 A list of available EternalMasters tapes can be found here. 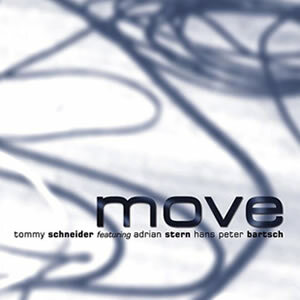 Both the Swiss Jazz musician Tommy Schneider and Brian Auger continue the tradition of the great Jimmy Smith on the Hammond Organ. 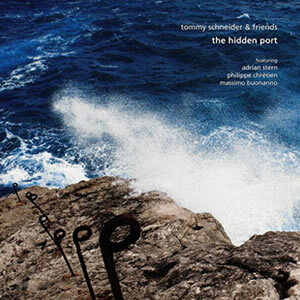 Tommy released together with superb soloists three albums with groovy and warm sounds from blues, soul and swing, funk and latino with rock elements from their guitar player. 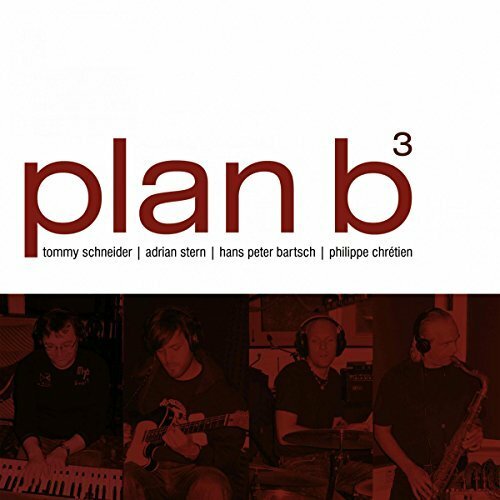 Now two compilations are available only on tape and selected by Tommy himself from his works 'The Hidden Port', 'Plan B3' and 'Move' in stunning sound quality. 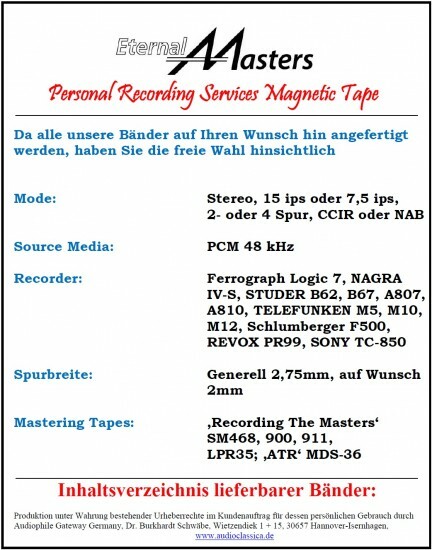 Brand new analogue copies on brand new tape material Studio Master SM486, recorded on 2-track Stereo with 15 ips on perfectly restored STUDER C37 (famous as the type of machine the Beatles were recorded) with 514 nWb/m magnetic flux. 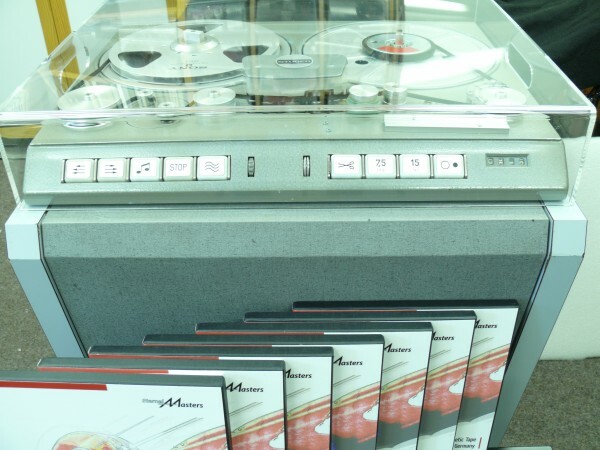 Tapes with leader tapes are delivered on 10.5 inch metal spools in archive box. 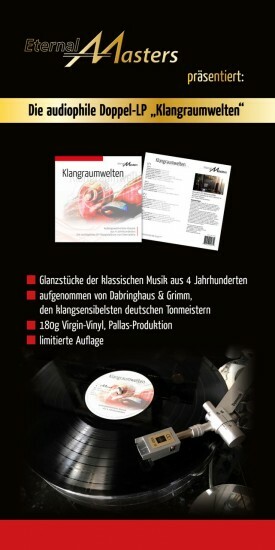 Price EUR 238,00 (VAT included) each. for around EUR 70 on the Internet. 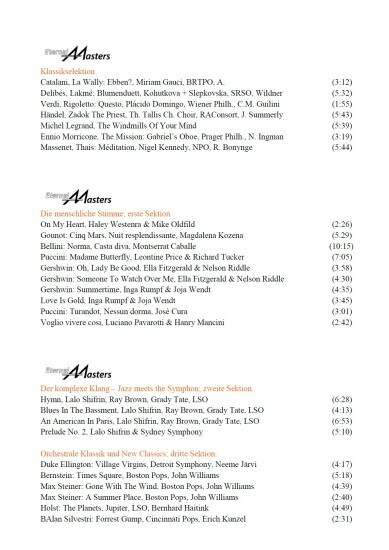 Before this beautiful program will be released as a double LP in the fall of this year, we have already completed a selection of it on 2 tapes. These can be ordered immediately. 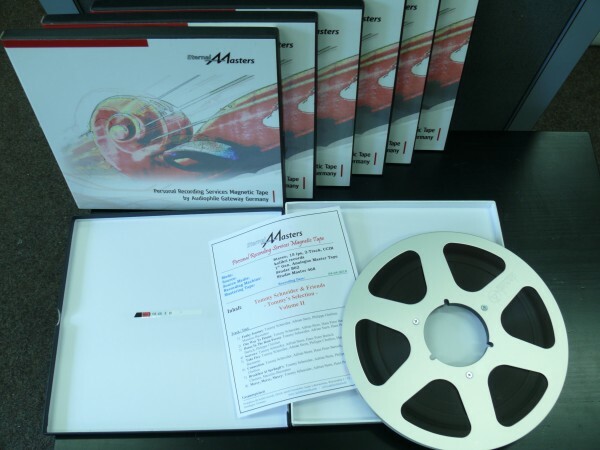 The tapes are analogue copies of the master tapes recorded with the legendary Studer C37, recorded in half track at 38cm / s, assembled on a metal spool with pre-tensioning and tensioning strap and costs EUR 225 each (including VAT).